Buying a home is a major undertaking, and finding the right mortgage is a pivotal step in the process. 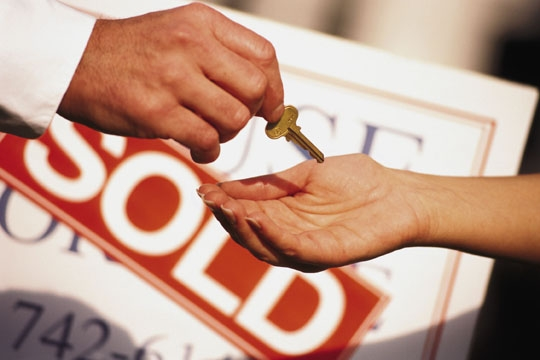 At Top Flite Financial, Inc., we work to help qualified buyers turn their visions of owning property into reality. If you're looking to buy, our residential mortgage lenders are eager to meet with you to discuss your loan options. At Top Flite Financial, Inc., we recognize the many benefits of home ownership and work to help buyers like you experience them firsthand. When you come to us, we'll take the time to help you select the right mortgage to suit your needs. We strive to offer not only competitive rates, but the excellent customer service you deserve. And if you have questions about your loan options, we'll be happy to answer them in depth. If you're ready to purchase a home, Top Flite Financial, Inc. is here to help get the process started. Call today to make an appointment with one of our dedicated residential mortgage lenders.